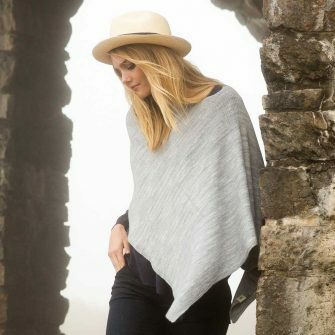 Our Eastport Ruana is the ultimate in chic simplicity. 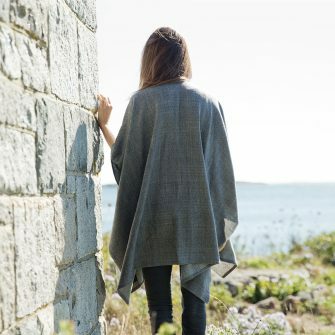 This simply knit pullover is equally at home as an elegant evening cover-up, or paired with jeans for a casual stroll along the beach. 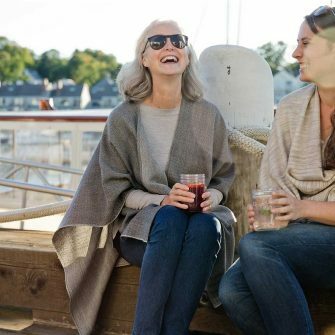 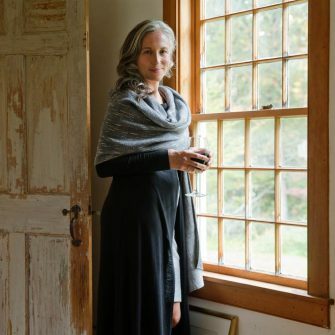 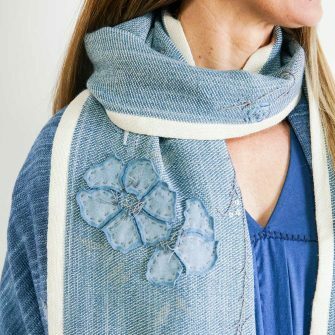 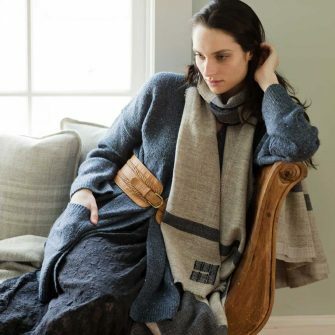 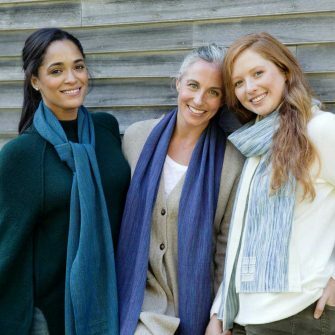 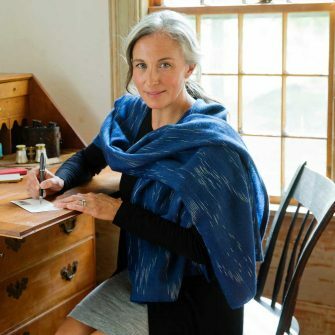 Knit with our custom blend of Merino wool and Tussah silk, the Eastport Ruana has a soft, airy feel and flawless drape, with the rich, hand-dyed hues that are the signature of Swans Island Company goods. 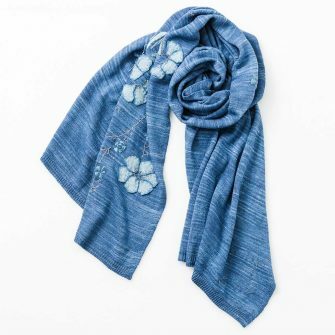 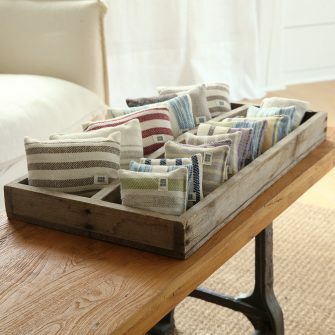 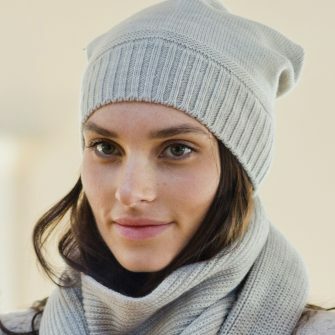 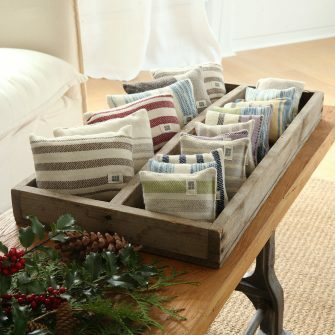 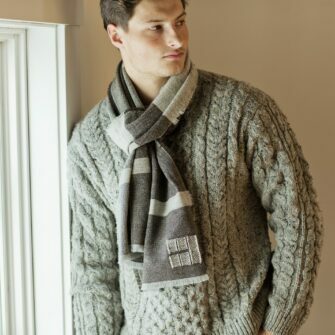 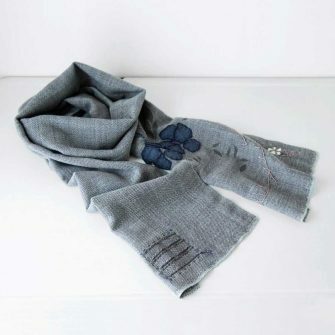 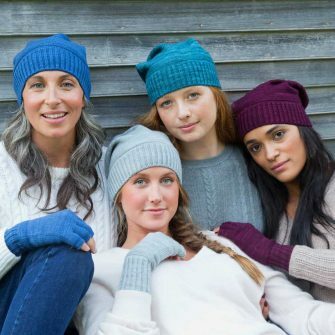 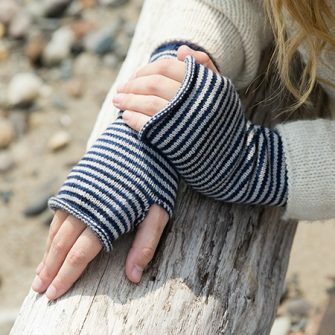 All of our knit accessories are custom knit for us by small family-run, American textile mills.